According to Marcus’ tweet (embedded below), restarting the app should remedy the issue. Marcus suggested in another tweet response that users currently on beta versions of Messenger should use the standard version. 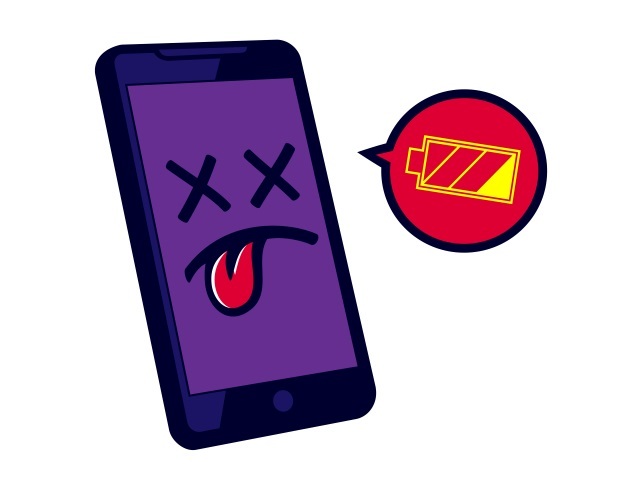 Readers: Have you noticed any battery issues on your devices due to Messenger?